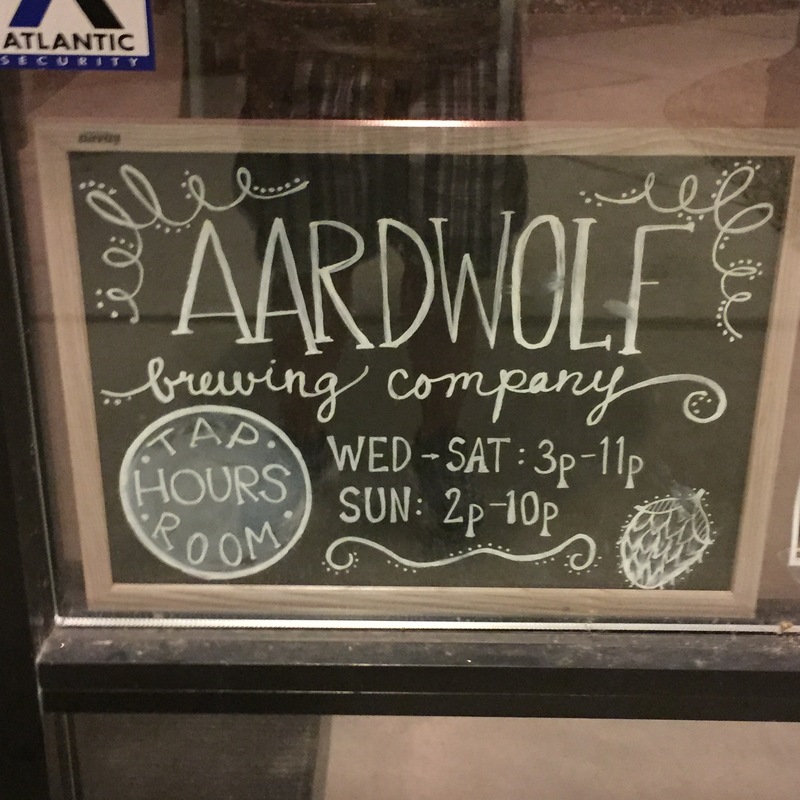 I stopped in at Aardwolf Brewing Company in Jacksonville, Florida. 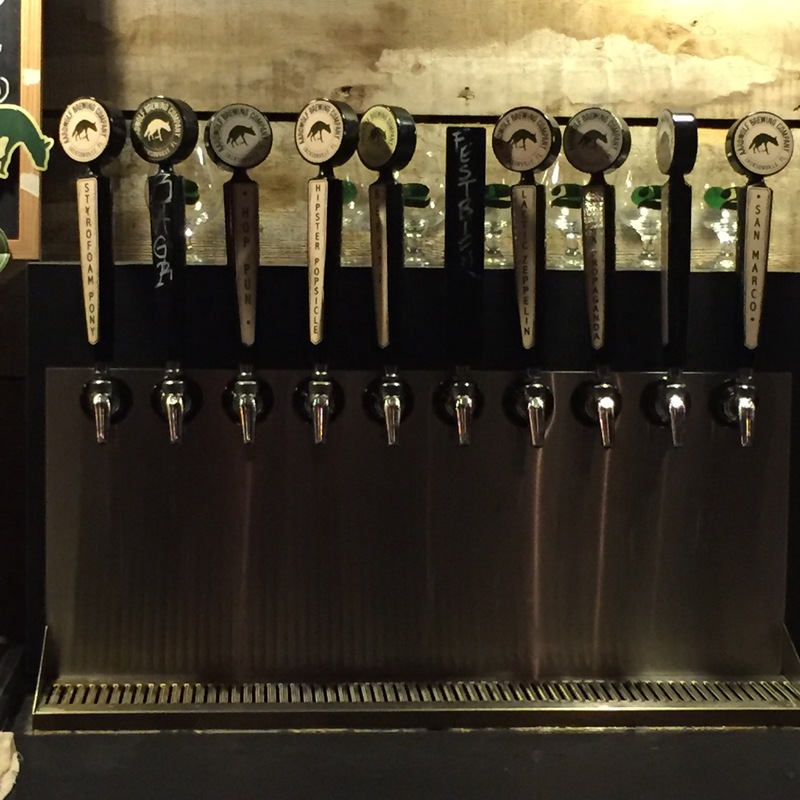 I sampled a few of their beers. The Bees?! Saison is very good. The Belgian Pale Ale is very good. 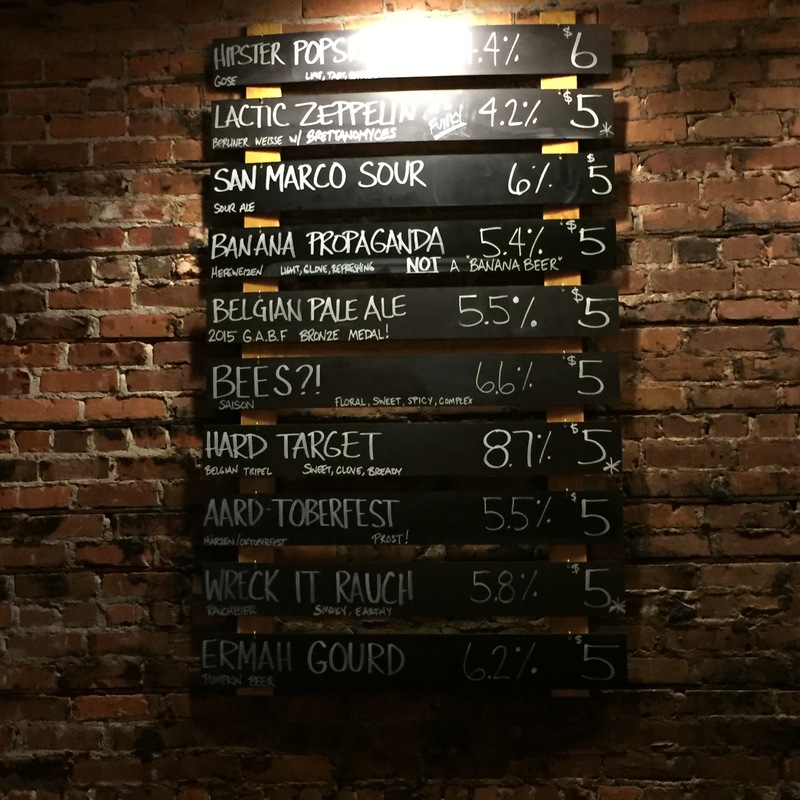 The San Marco Sour is very good if you like sour style beers. 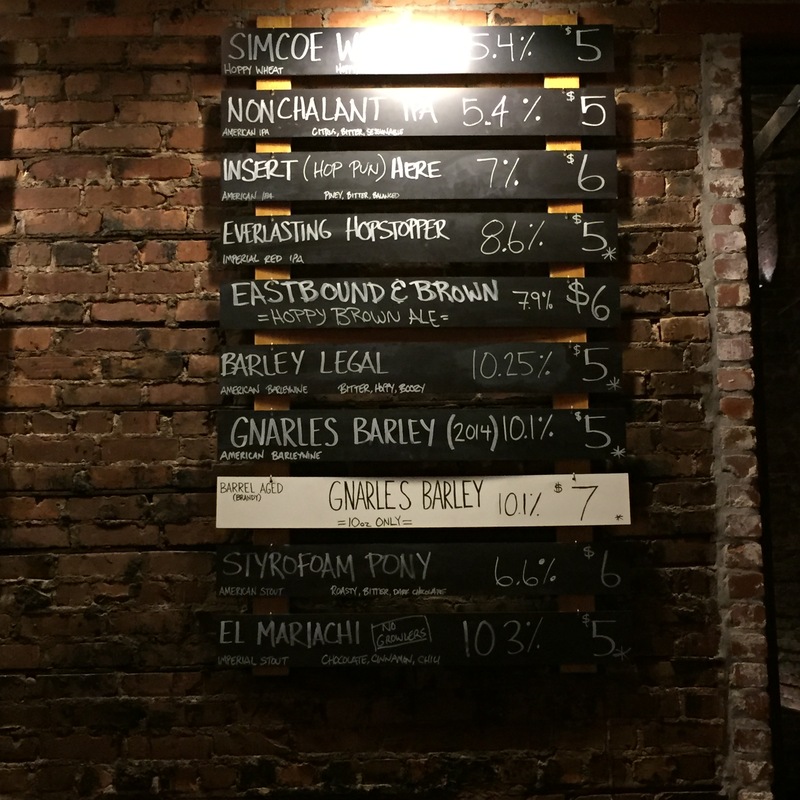 And, my favorite of the evening was Ermah Gourd the Pumpkin Ale – it had enough pumpkin flavor to be a pumpkin ale but not too much to be overpowering. Great balance. Great beers. I enjoyed them all so much that I bought a sweatshirt to bring home with me.